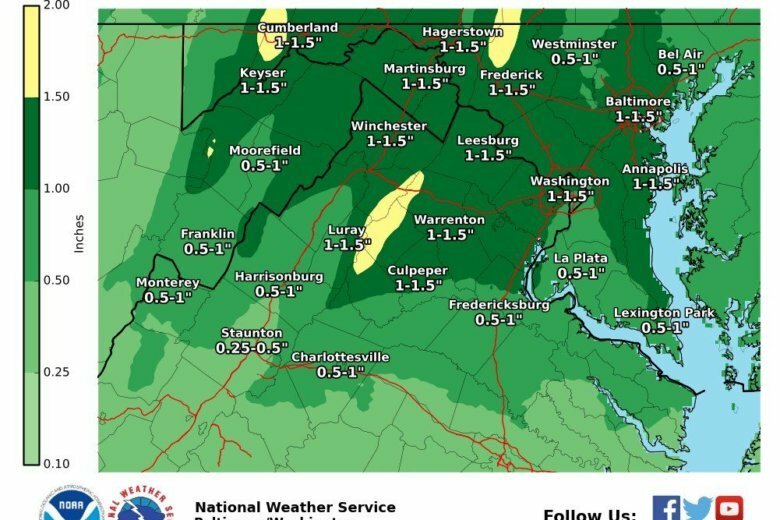 After a soggy start to the weekend that broke a daily record at Reagan National Airport, bringing more than 2 1/2 inches of rain, showers are finally tapering off Sunday evening. But wet roads and puddles of rain could freeze overnight, as some parts of the region will see temperatures in the low 30s. Here’s what you need to know. 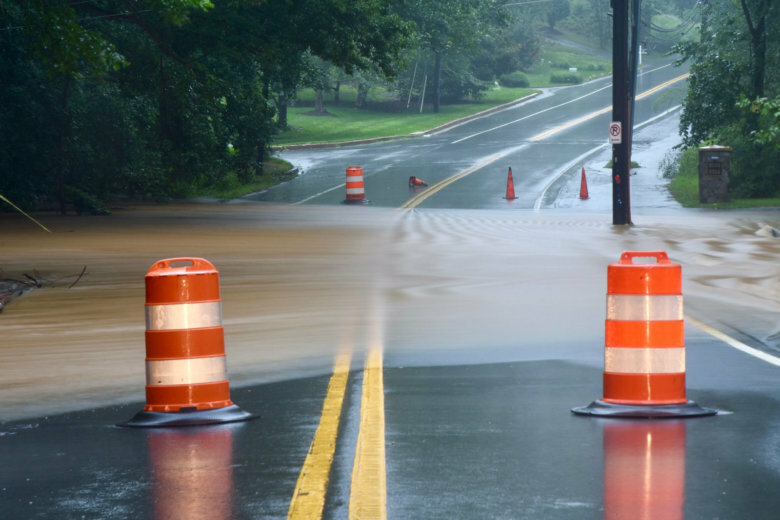 A flood warning was in effect for much of the state, including Washington County, Allegany County, Carroll County, Baltimore city and county, part of Anne Arundel County, Frederick County and Harford County. Even more wet weather is in the forecast for Friday, with most of the region under a flash flood watch until 6 a.m. Saturday. Here’s what you need to know. 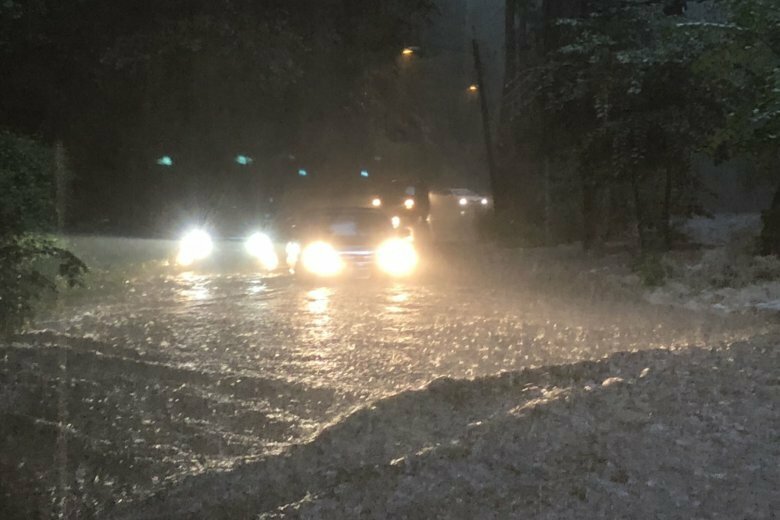 The National Weather Service has issued a flash flood watch for the D.C. area until 5 a.m. on Monday. 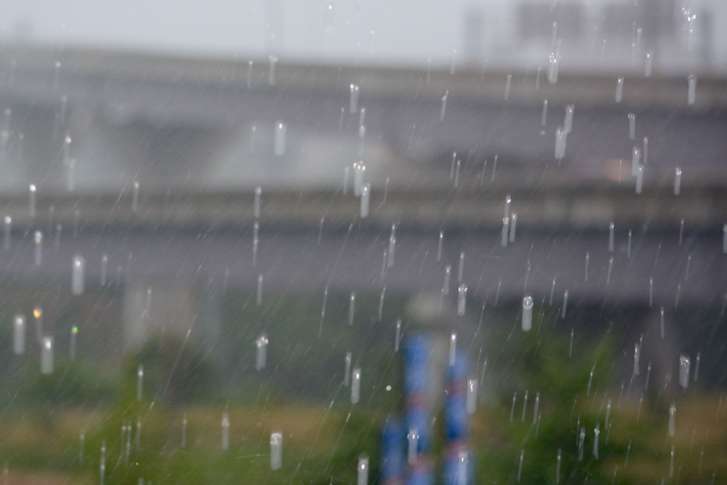 Showers and thunderstorms are expected to hit the D.C. area on Sunday afternoon. 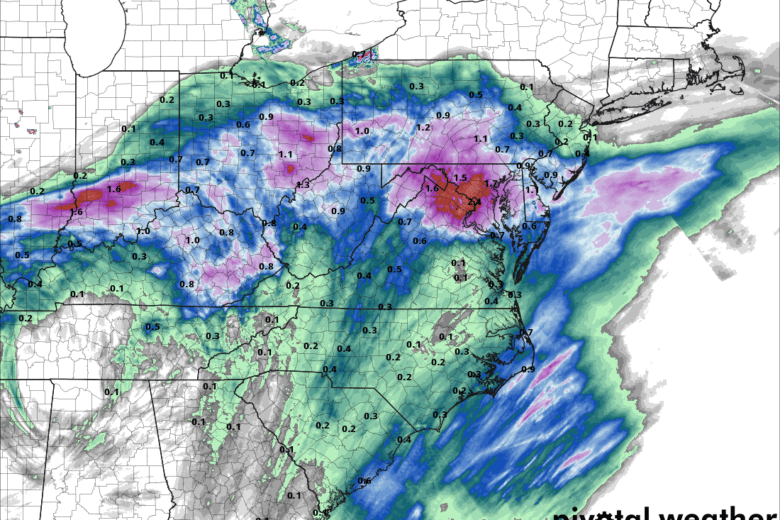 The new round of rain combined with all the rain from Saturday could lead to flash flooding. Here’s what you need to know. 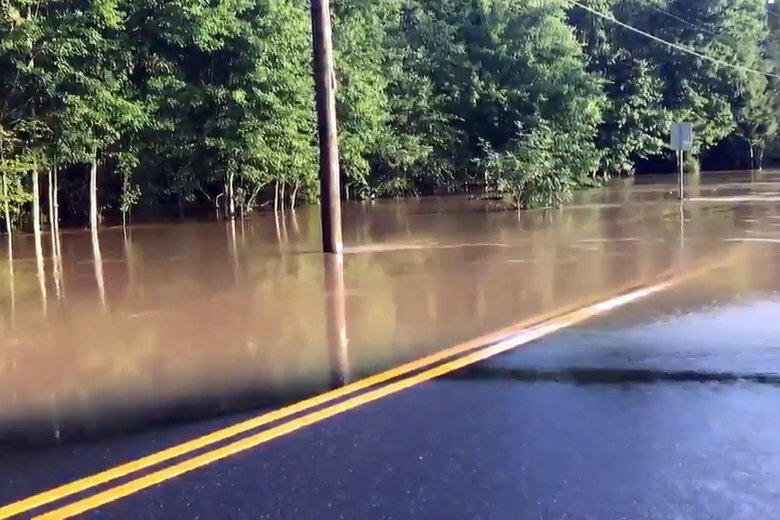 The National Weather Service has extended a flood warning for parts of Prince George’s County, Maryland, until 12:30 p.m. Monday. 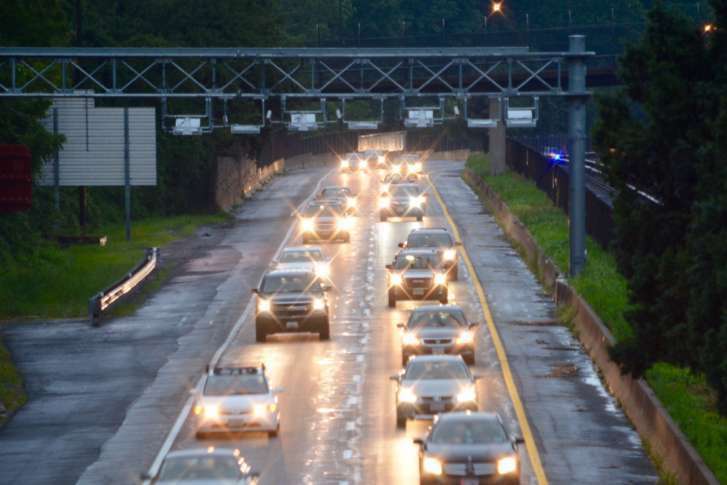 Weather warnings in place for DC, parts of Va., Md. 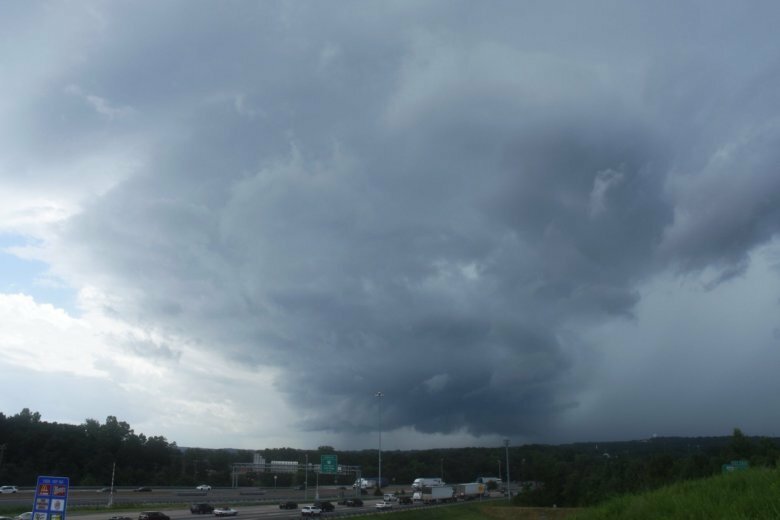 The National Weather Service has issued a severe thunderstorm watch for D.C. and large parts of Maryland and Virginia.